+++PRICE ADJUSTMENT+++Estate styled home with numerous upgrades & millwork. Saturnia flooring throughout. 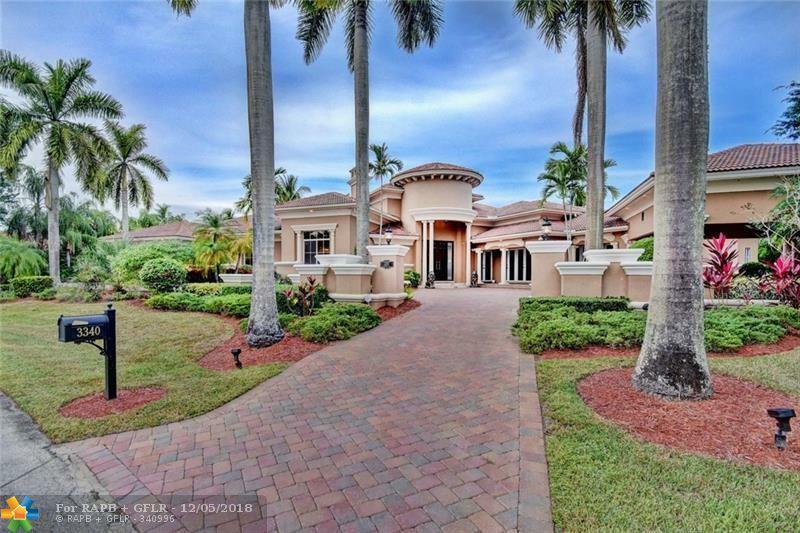 6 bedrooms with private bath & custom closet. Media room with bar area. Office/library plus wine cellar. Chef kitchen, deluxe upgrades. 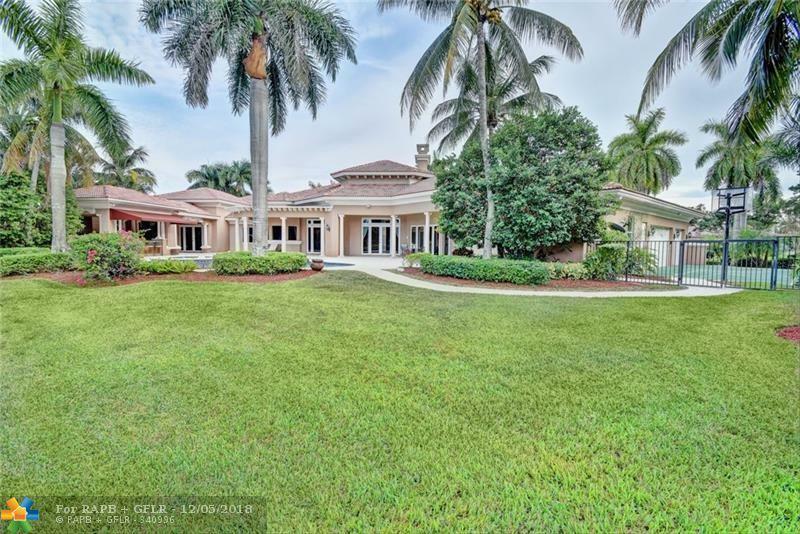 Oversized master suite w/attached exercise room or nursery. 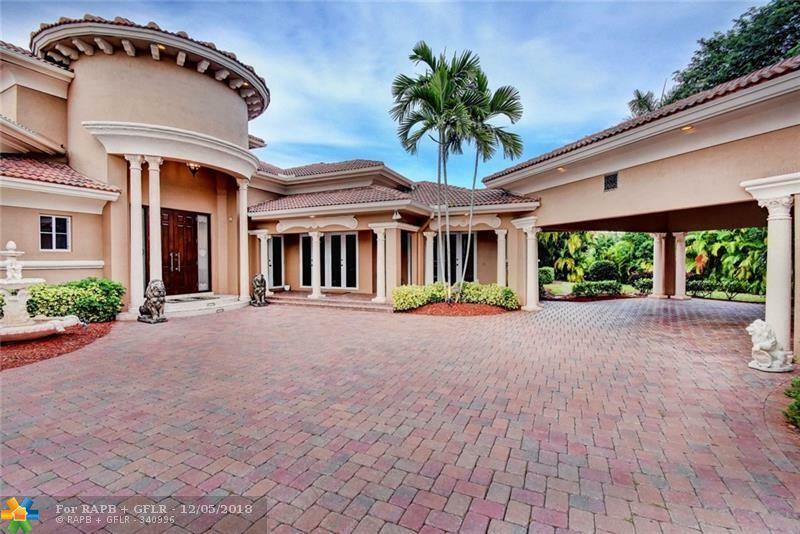 Outside features: basketball court, built-in bar & grill, panoramic lake views, heated pool & spa, large circular driveway, 3 car garages with floor to ceiling built-ins. 2 car Porte Cochere with covered parking & entrance. Hurricane impact windows, front mansion doors with Versace glass. 3 new A/C units, 3 attics, extensive landscape & lighting. Lutron lighting throughout. 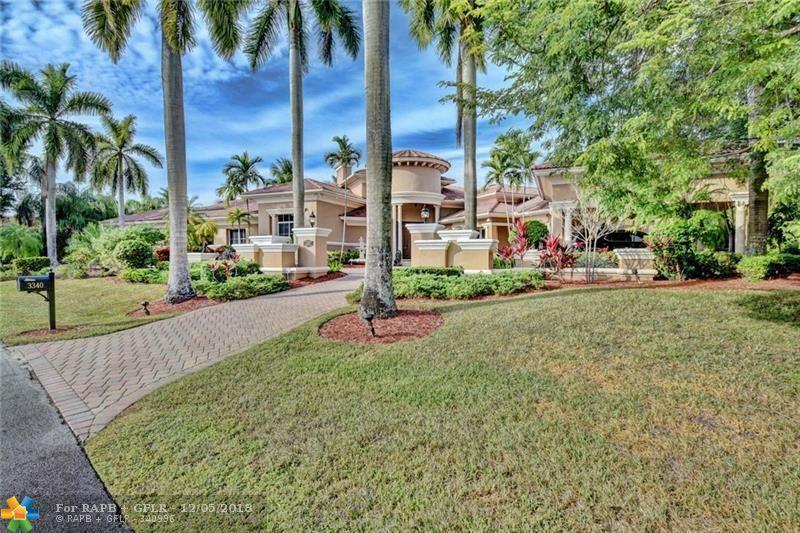 Magnificent home for entertaining and large family.